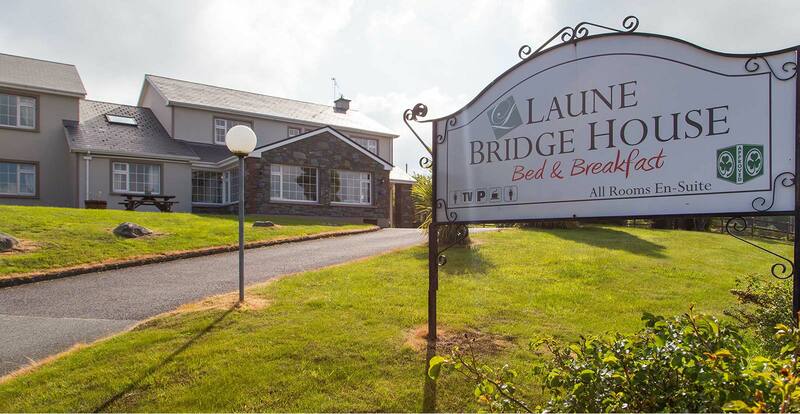 Bed and Breakfast Killarney – Or B&B in Killorglin? A Bed and Breakfast Killarney vacation can be quite expensive when compared to prices in Killorglin. As interesting as Killarney is, we are sure that you will find the tranquillity of Killorglin just as satisfying. You will also find the prices of Bed And Breakfast Accommodation in Killorglin more attractive. Killorglin offers the traveller a unique perspective of life in rural Ireland. While we are situated in the centre of the small town of Killorglin we are well placed to explore further. The Wild Atlantic Way is on our doorstep. We are situated on The Ring of Kerry and we are surrounded by great countryside and beautiful views. We have a number of traditional Irish pubs in Killorglin where tourists are welcome. These are real pubs with real people rather than simply ‘Irish’ pubs built for the tourist trade. In Killorglin, the life of a small town can be found in the daily interaction and fun to be had in these traditional pubs. And with the money you save on accommodation you can spend more on Guinness instead! So why choose bed and breakfast in Killarney when you can stay in Killorglin instead? 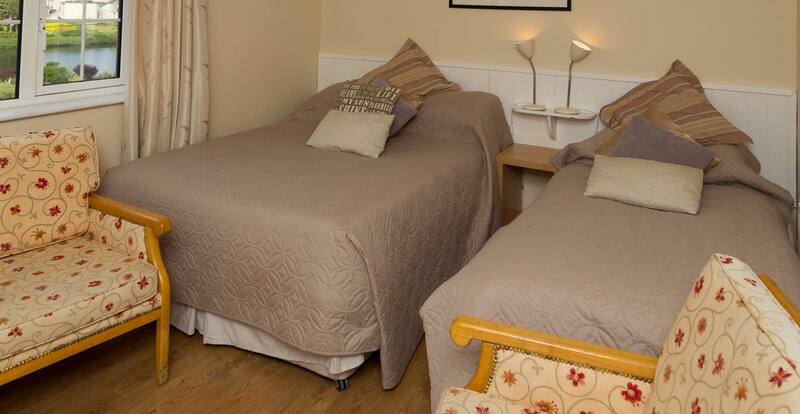 We are positive that you will not regret your decision to stay with us rather than in the busy town of Killarney. As most of our guests bring or hire transport you can visit Killarney during your stay. You will save money by staying with us in Killorglin. You will also benefit from us having more time to give you guidance. Many hotels in Killarney are too busy to provide the personal service we offer. When you think of it, it makes sense to choose a Killorglin Bed and Breakfast! So why wait any longer? Contact us now to see how we can deliver the best value for money vacation for you in Kerry.